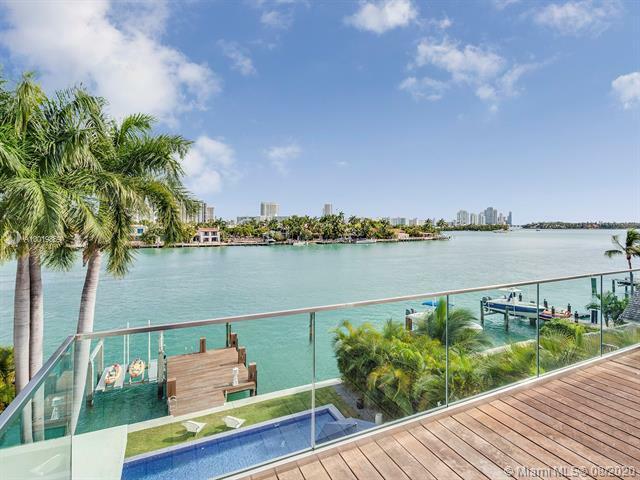 The Venetian Islands consists of a series of land masses near Miami Beach and Miami . 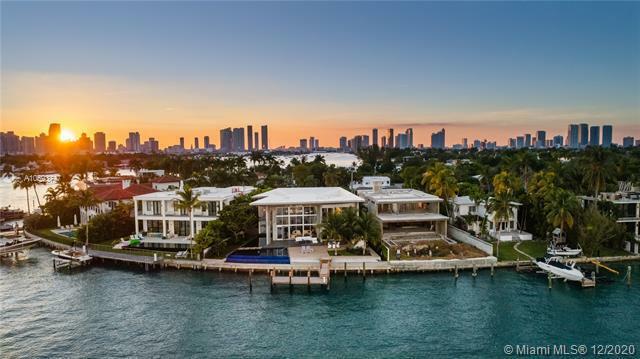 The six islands are named San Marco Island, San Marino Island, Di Lido Island, Rivo Alto Island, and Belle Isle. 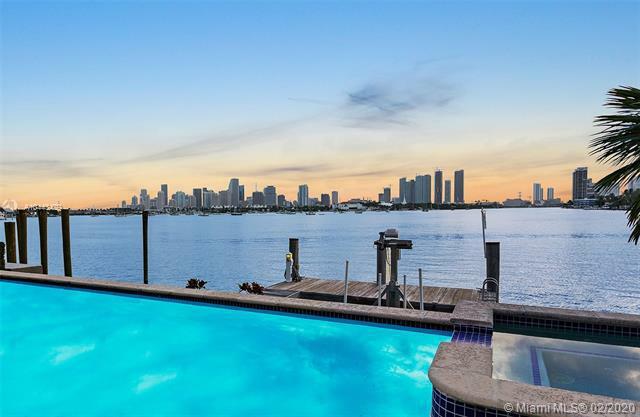 Each of these are intersected by the Venetian Causeway, a popular roadway for jogging, bike riding, dog walking or simply taking a leisurely walk among each of the islands while glimpsing the Biscayne Bay vistas. 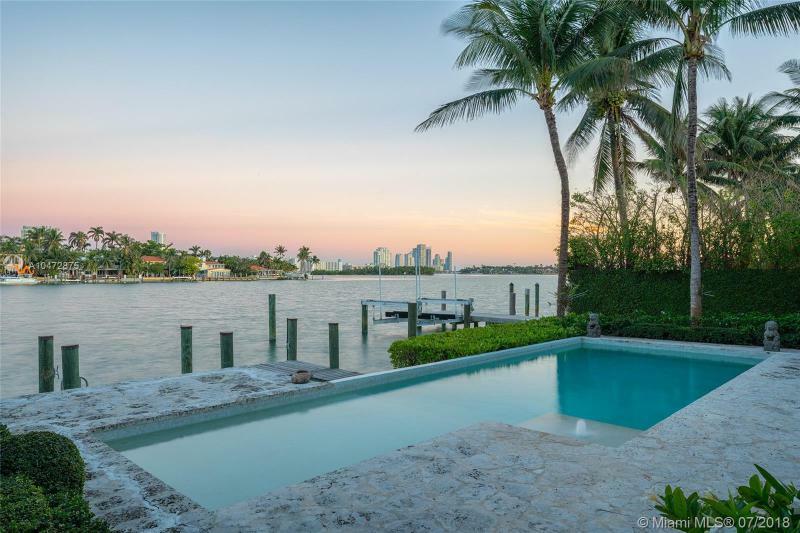 The islands offer the residential feel with the perks that come with living in an island neighborhood near some of the best beaches in South Florida. 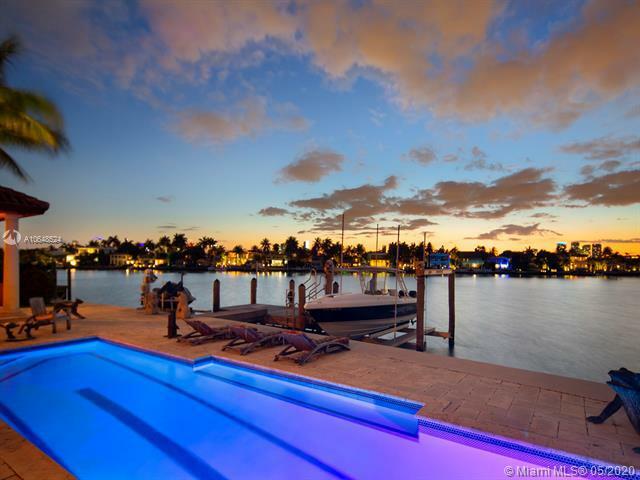 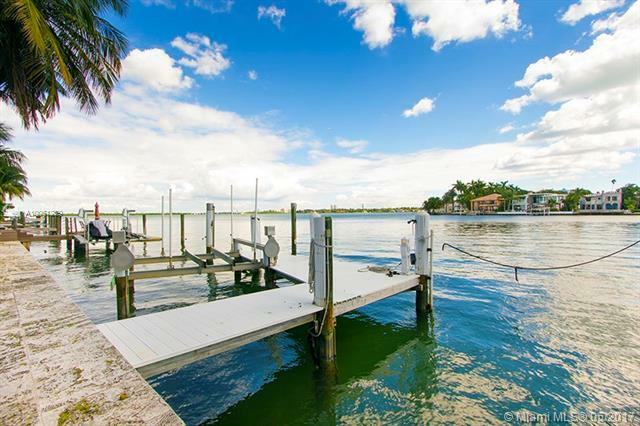 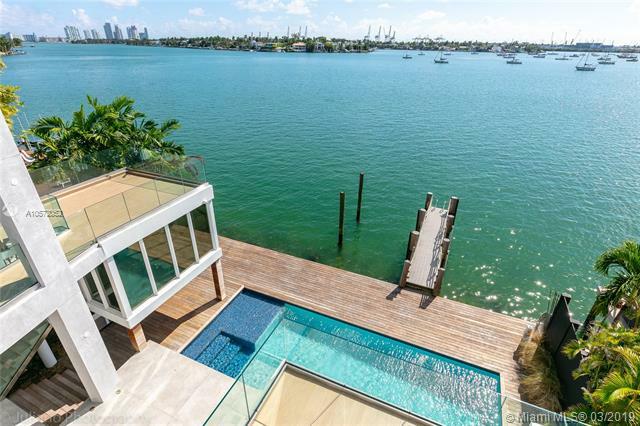 The Venetian Islands homes for sale consist of waterfront residences and dry lot properties. 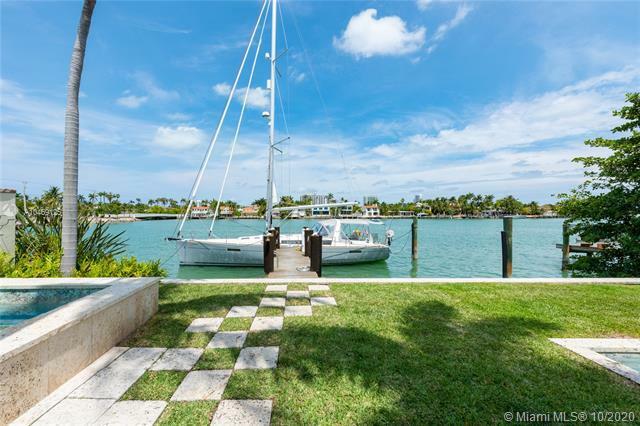 There is a considerable variety of styles and some of the features you'll find include boat docks so you can go sailing on Biscayne Bay. 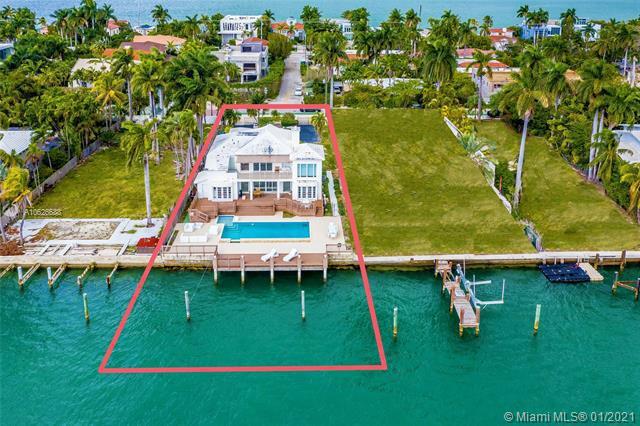 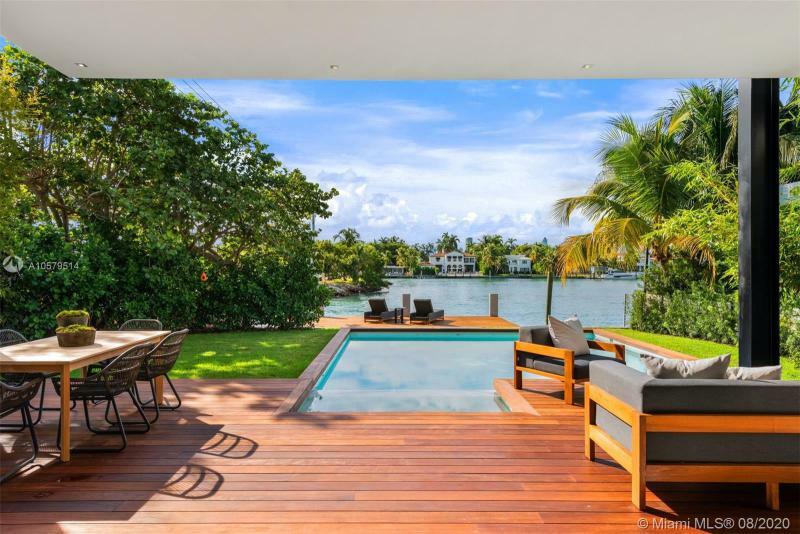 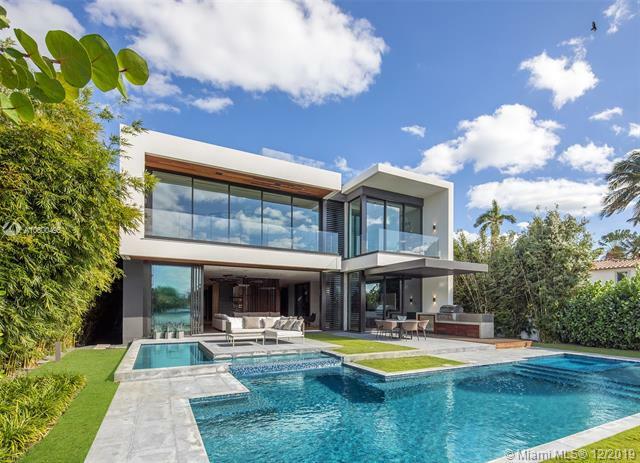 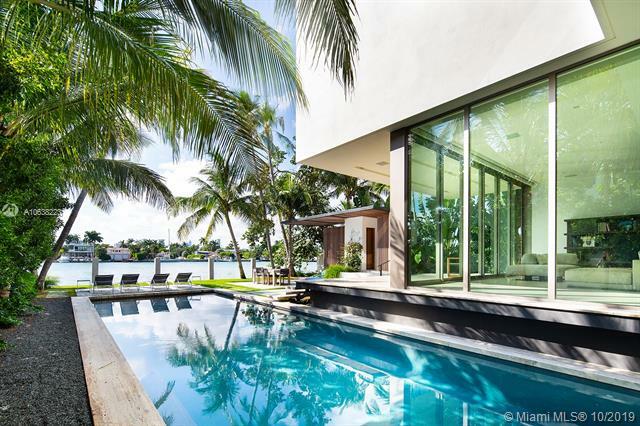 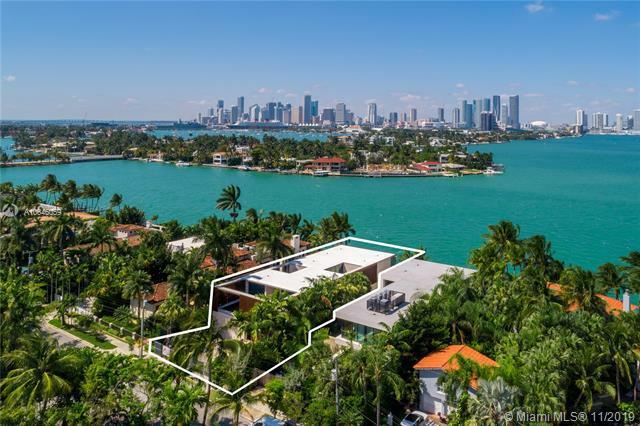 Since the islands are roughly equidistant to Miami and Miami Beach the location also contributes heavily towards the appeal of Venetian Islands real estate. 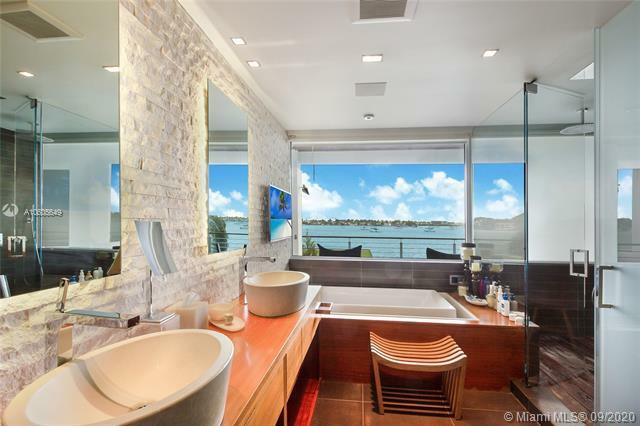 Please contact Miami Beach luxury home Realtor Nelson Gonzalez for help buying, selling or renting a Venetian Islands luxury property.